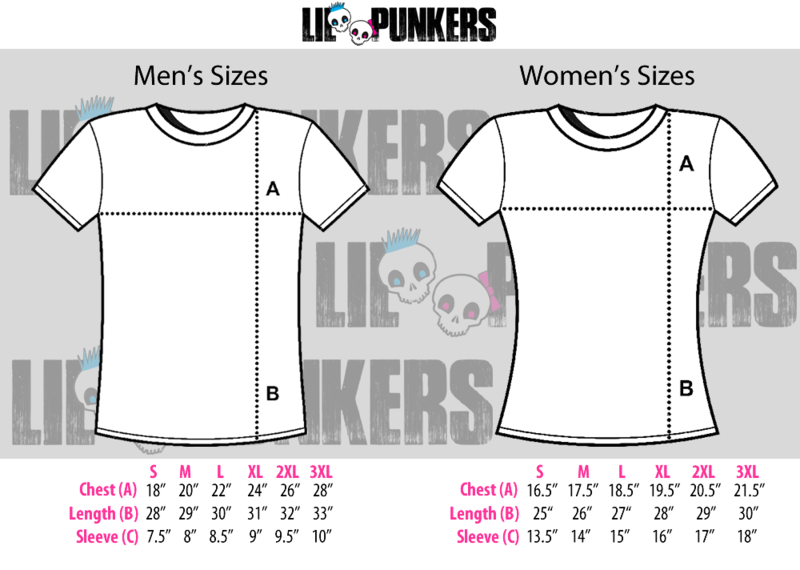 Shop now for the “Papa Bear” + “Baby Bear” 3/4 Sleeve Raglan shirt by Lil Punkers. This is Father – Son matching shirt set perfect for fathers day. Get FREE SHIPPING anywhere in the United States.